Toro-branded engines are available for select zero-turn mower, walk-behind mower and snow blower models. A new digital brochure about the engines is available to download at toro.com/engines. 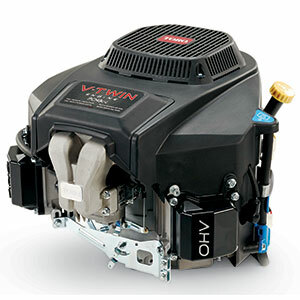 Toro’s engine options include a single-cylinder overhead valve (OHV) design, a commercial V-Twin option with self-cleaning air filter housing and a TXP OHV with AutoChoke. Each engine is tested under load and checked for power levels and governor response before leaving the assembly line, and components are held to tight tolerances to ensure consistent production, Toro said.